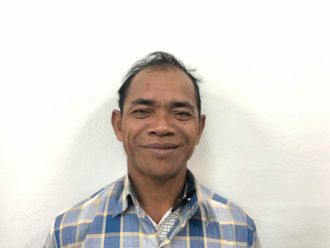 Kriyoeur is a man from Cambodia who needs $423 to fund ear surgery. 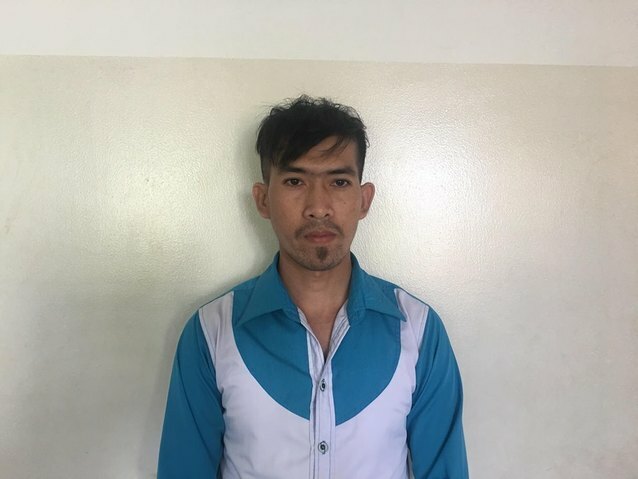 Kriyoeur is a 28-year-old hairdresser from Cambodia. He has one daughter and likes to watch You Tube and use Facebook. When he was ten years old, Kriyoeur had an ear infection. This infection caused the tympanic membrane, or the ear drum, in his left ear to perforate. For this reason, Kriyoeur experiences discharge, hearing loss, and tinnitus. He has a difficult time communicating with others as the ear drainage affects his hearing ability. Kriyoeur traveled to our medical partner’s care center to receive treatment. On February 5, he will undergo a myringoplasty procedure in his left ear. During this procedure, surgeons will close the perforation. Our medical partner, Children’s Surgical Centre, is requesting $423 to fund this procedure. This covers medications, supplies, and inpatient care. 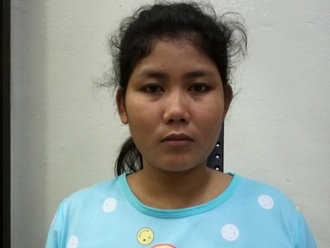 Kriyoeur's case was submitted by Lindsay Bownik at Children's Surgical Centre in Cambodia. Kriyoeur received treatment at Kien Khleang National Rehabilitation Centre. Medical partners often provide care to patients accepted by Watsi before those patients are fully funded, operating under the guarantee that the cost of care will be paid for by donors. 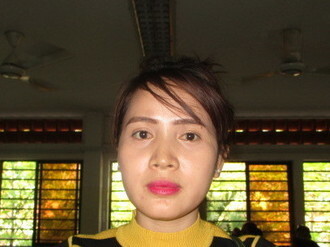 Kriyoeur was submitted by Lindsay Bownik, Stakeholder Relations Officer at Children's Surgical Centre, our medical partner in Cambodia. Kriyoeur's profile was published to start raising funds. Awaiting Kriyoeur's treatment update from Children's Surgical Centre. Kriyoeur is currently raising funds for his treatment.